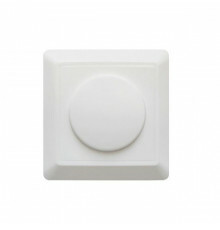 With dimmers, creating the perfect ambiance for your room is incredibly easy. 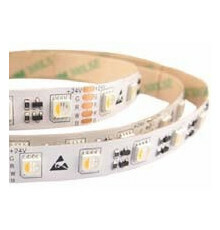 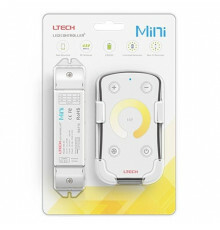 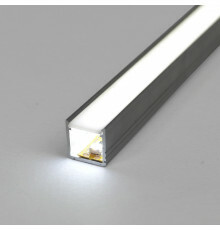 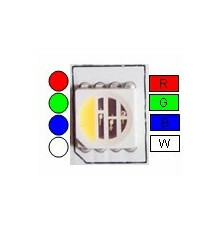 You can influence the intensity of your LED lights, from very dim to very bright, with just a simple motion of your finger. 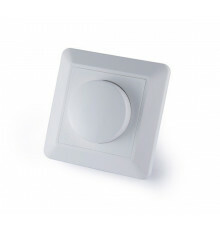 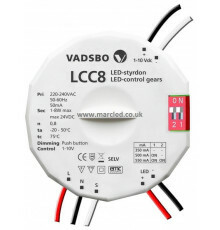 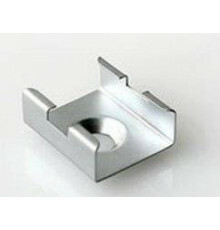 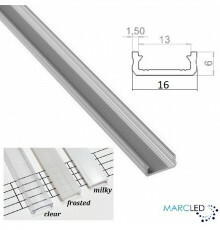 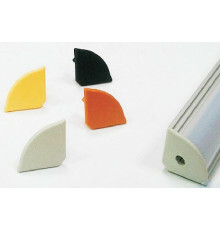 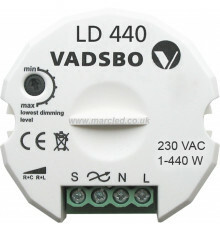 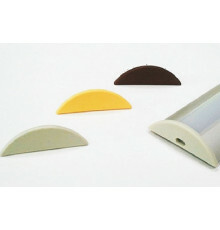 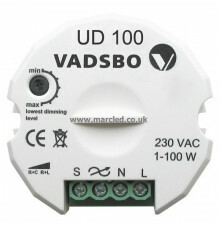 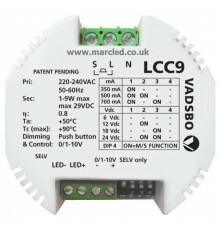 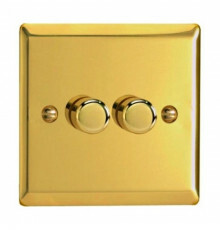 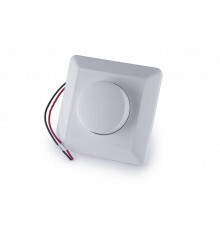 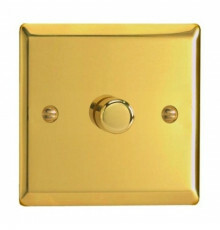 Marcled offers a fantastic selection of dimmers, created to cater to a variety of needs. 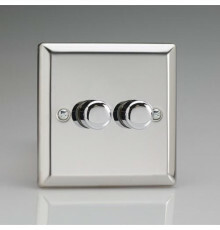 No matter what type of LED light you have installed, you can be sure that one of our dimmers will be a good match for it. 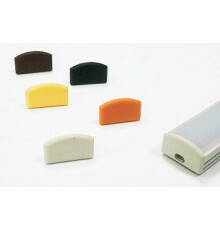 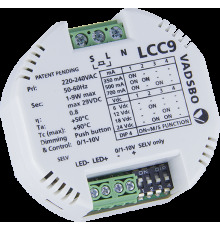 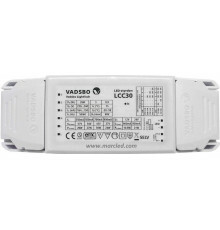 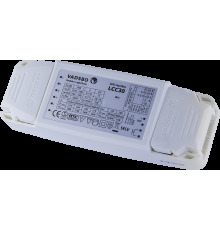 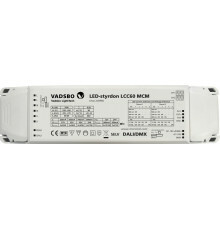 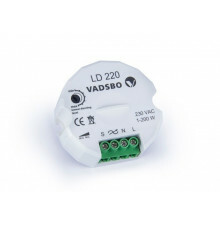 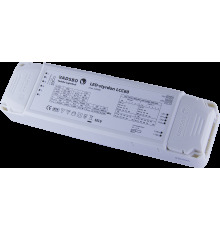 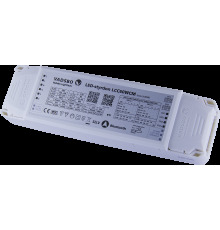 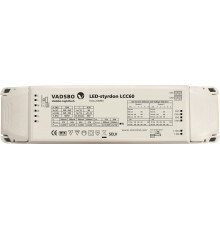 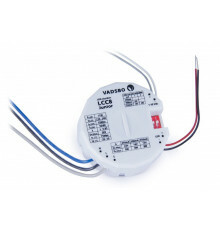 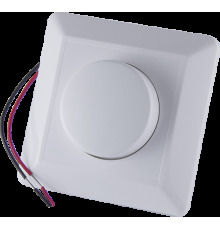 We offer traditional dimmers, constant voltage LED dimmers, Vadsbos, Bluetooth dimmers, and many more. 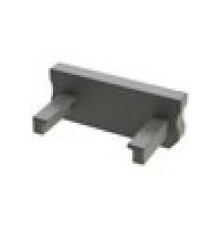 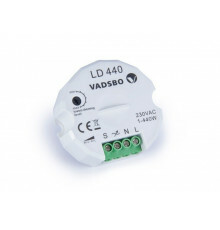 Dimmers There are 47 products.